The specialized insole with an adaptive airflow technology. 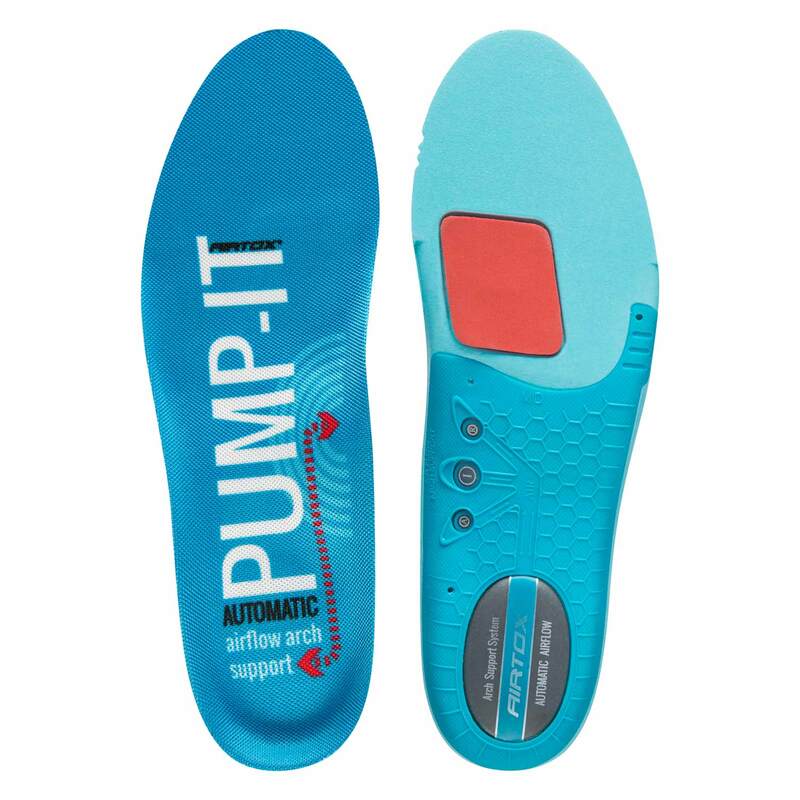 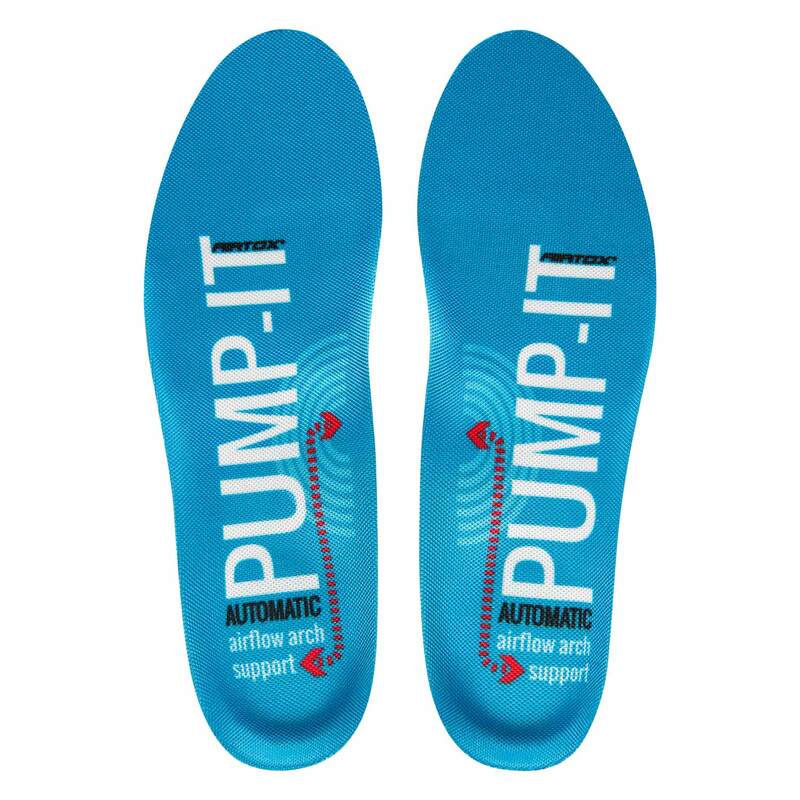 Every taken step activates the unique airflow system that pumps air from heel to arch to ensure you the correct arch support at all times. 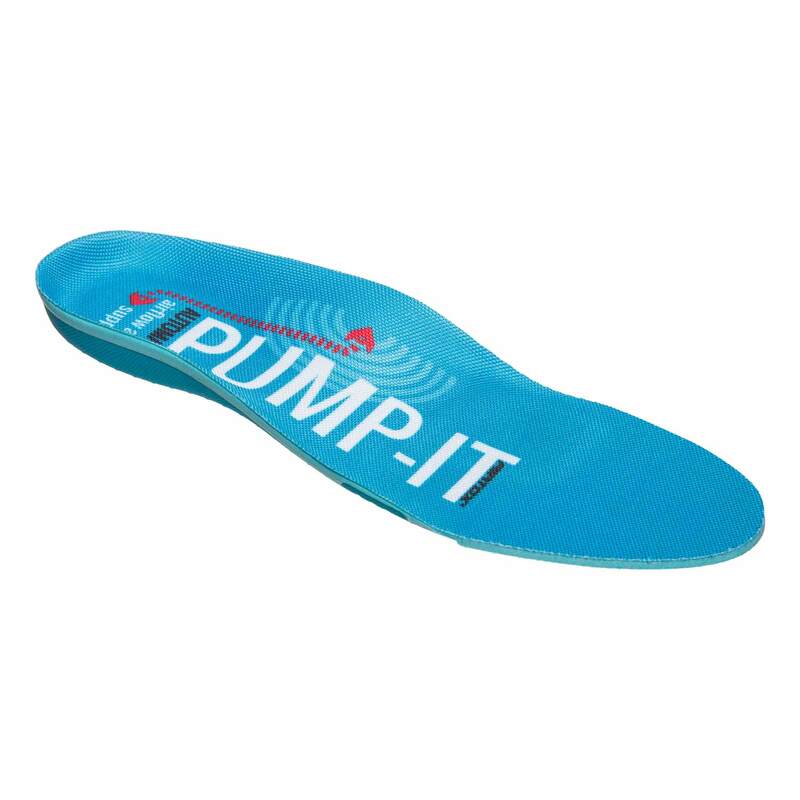 Poron® cushion insert for optimal front foot absorption. 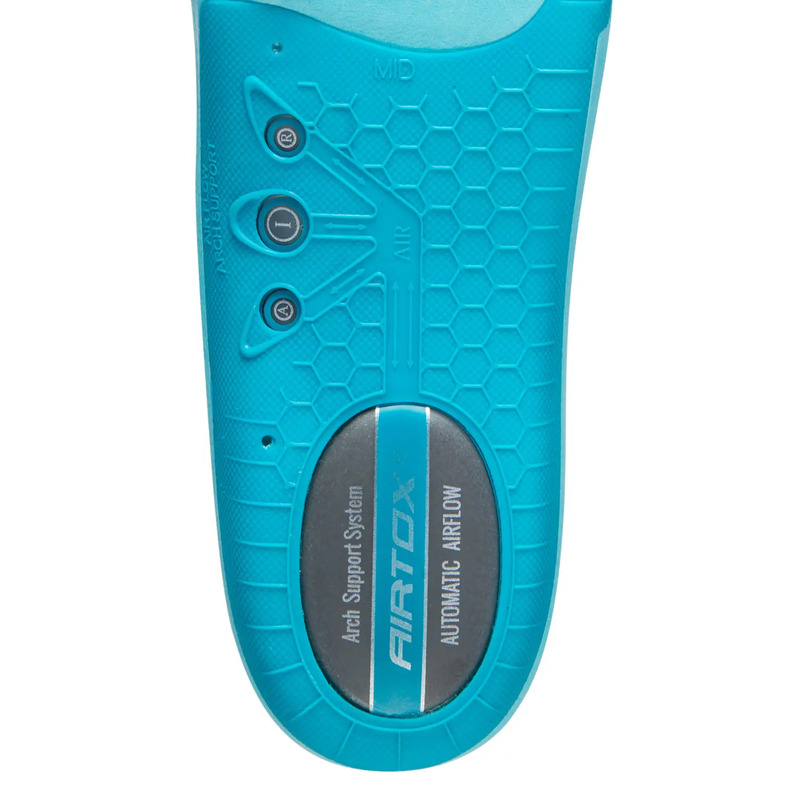 Constructed to provide maximum comfort and stability for your feet. 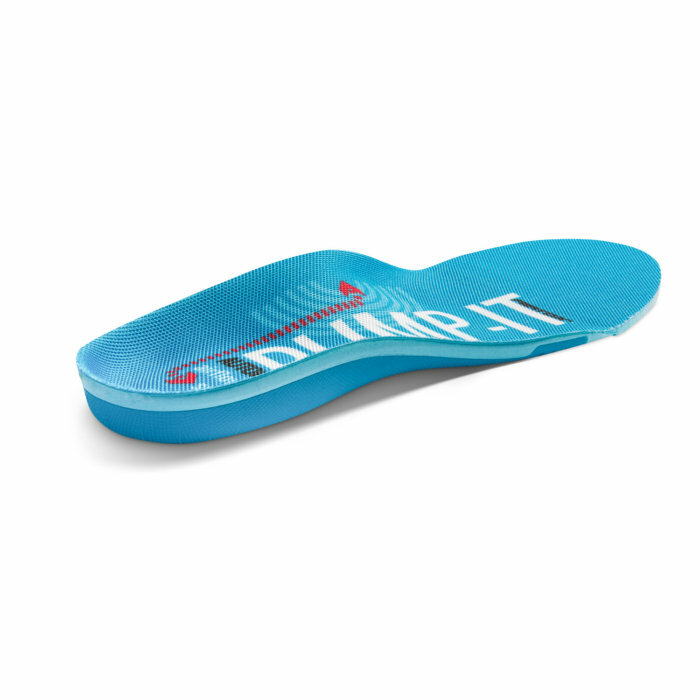 A premium insole suitable for various types of footwear.